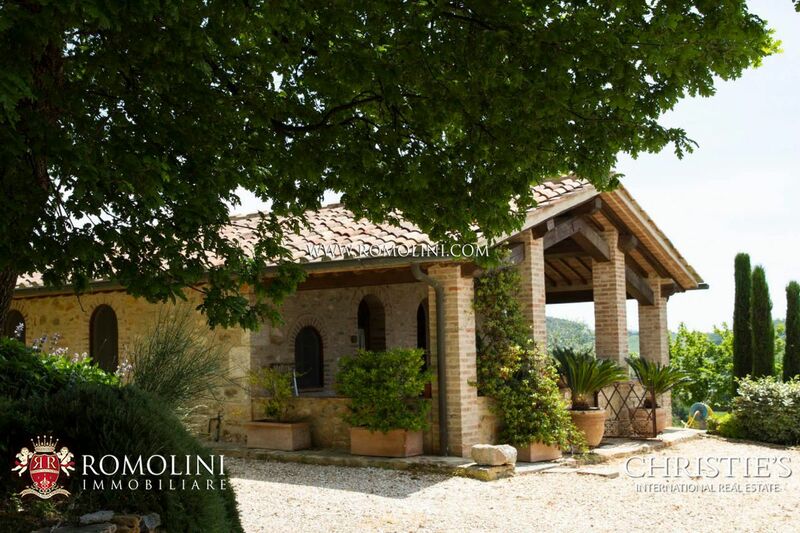 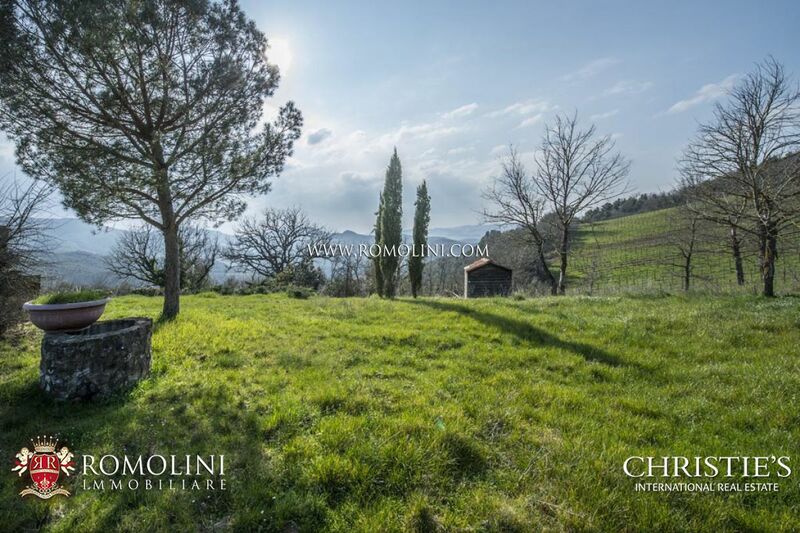 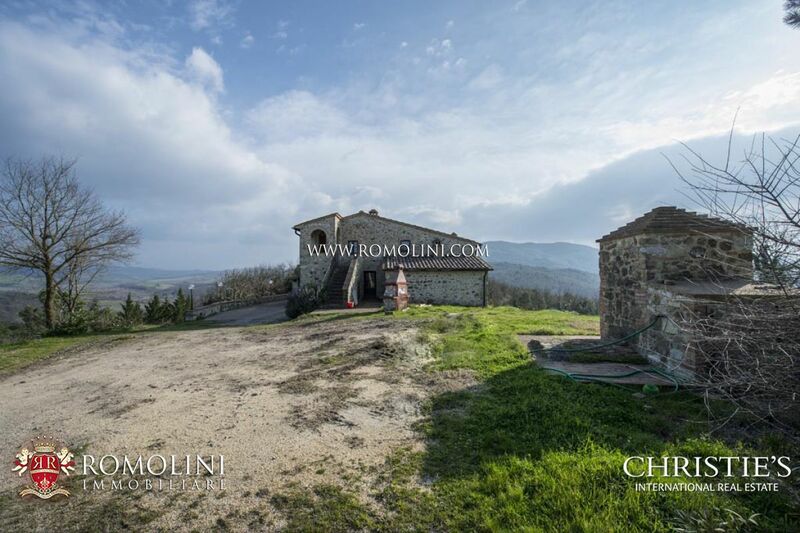 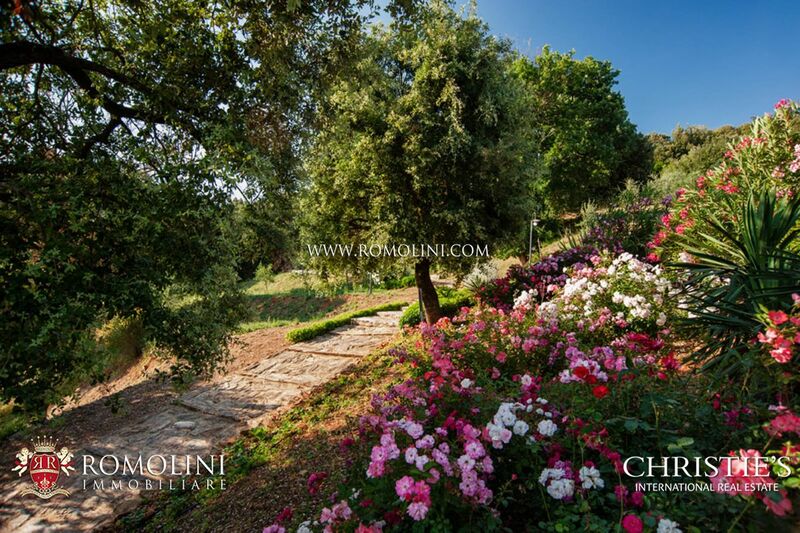 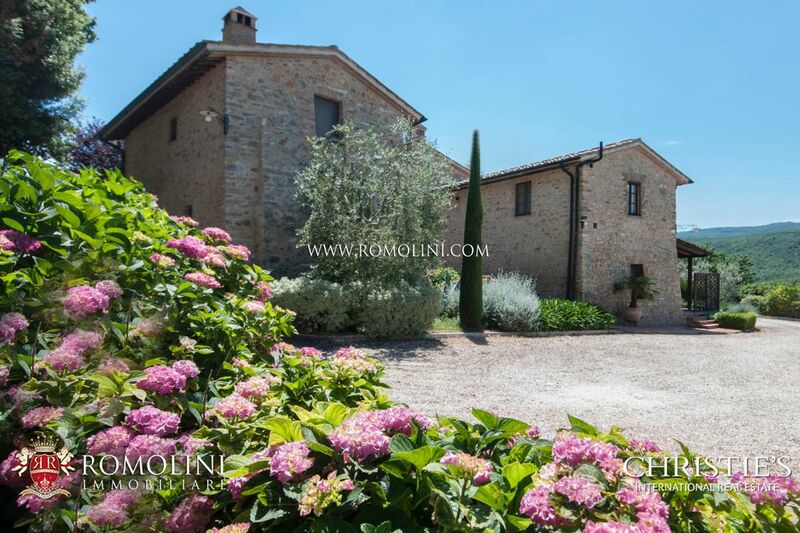 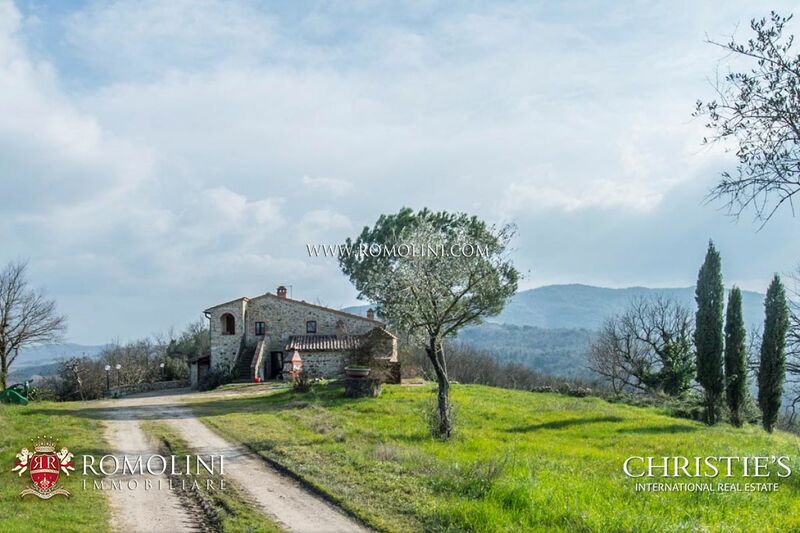 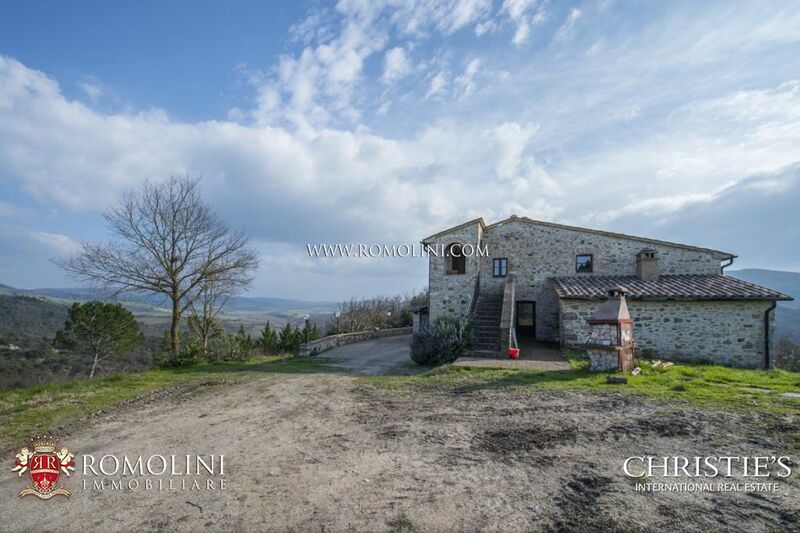 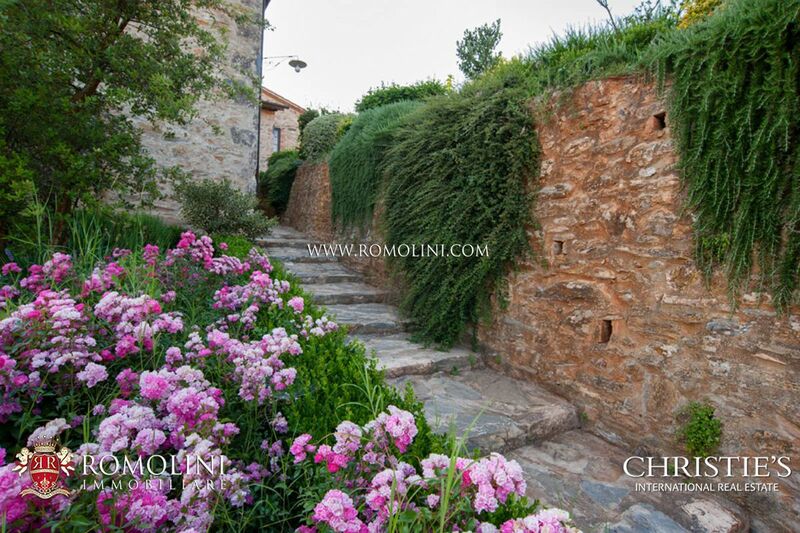 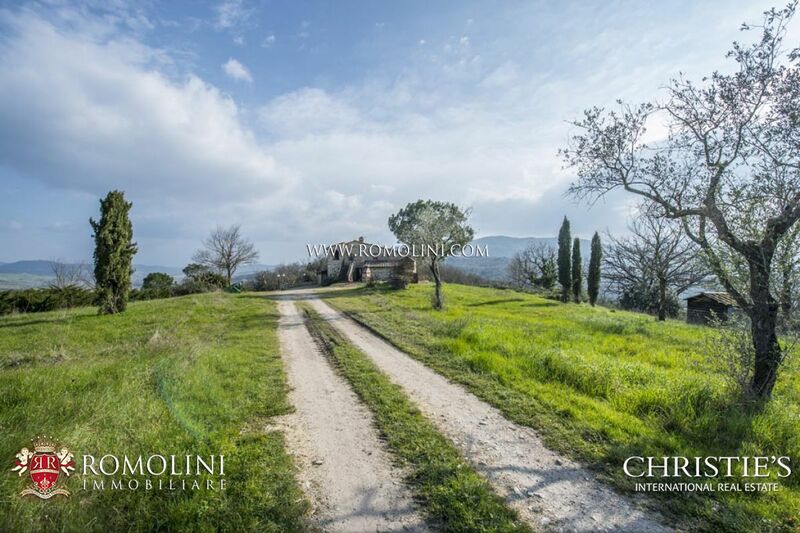 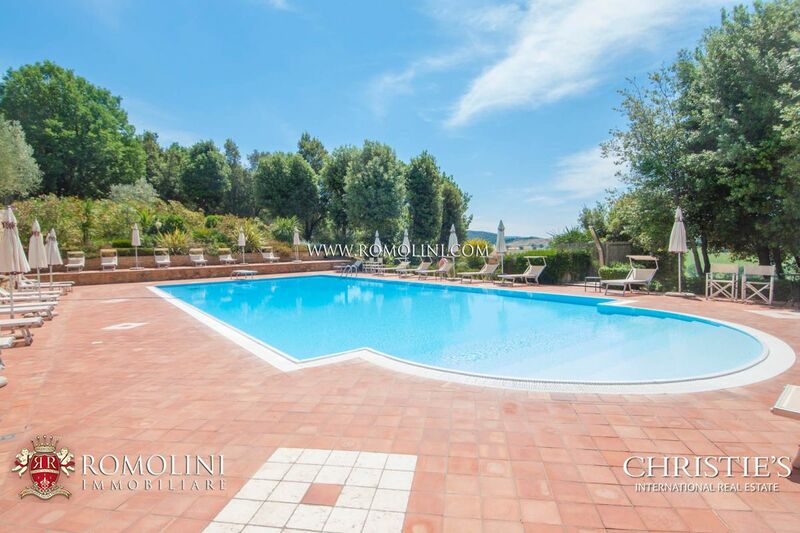 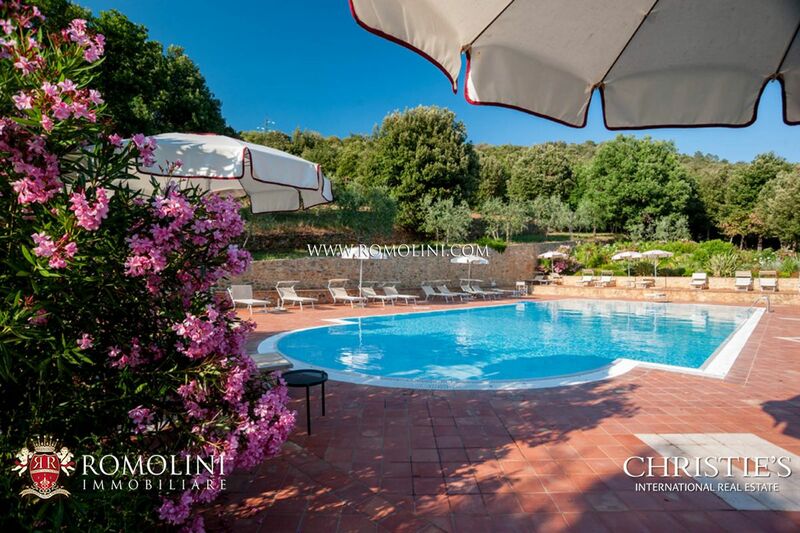 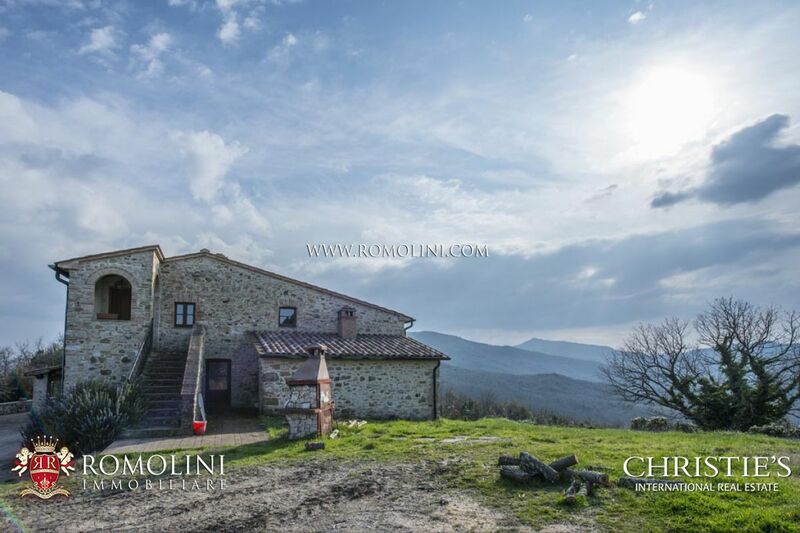 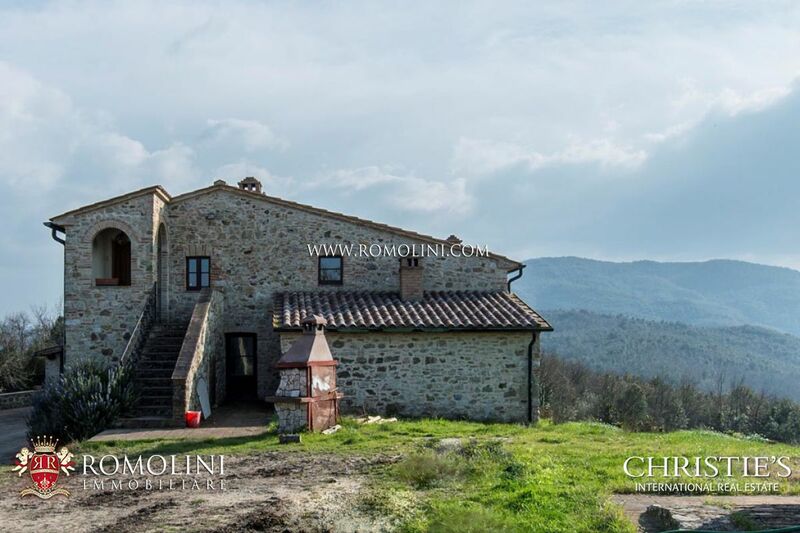 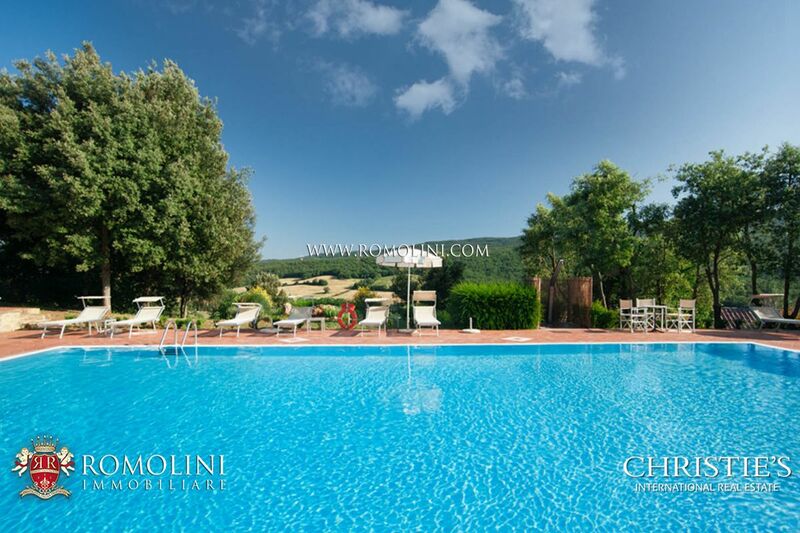 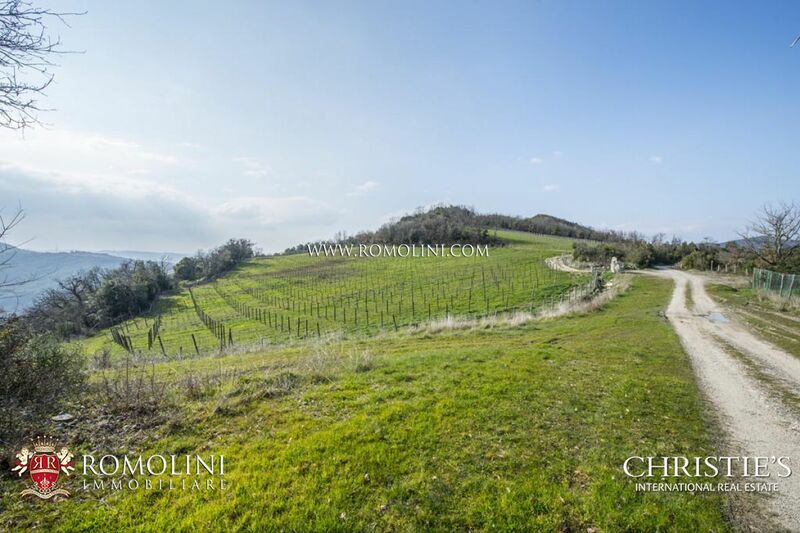 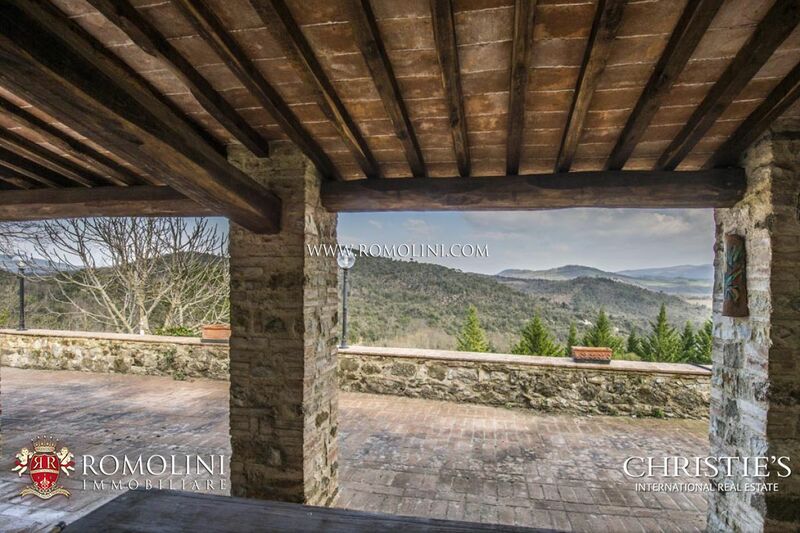 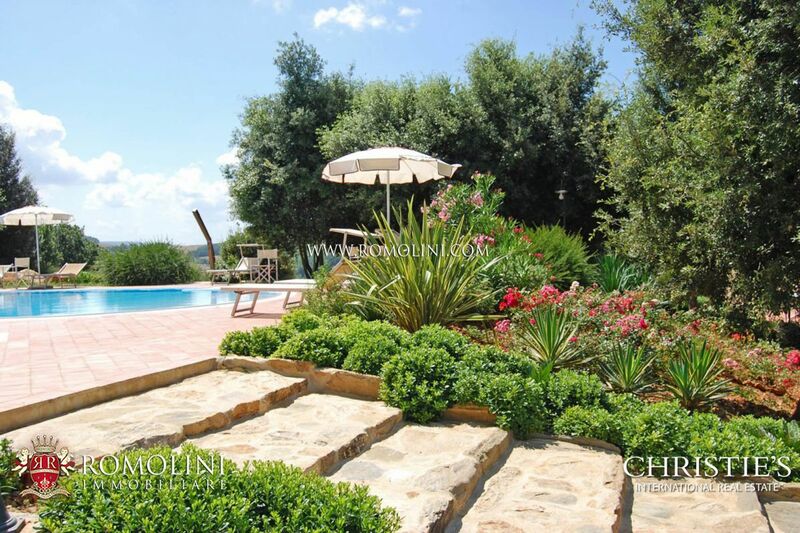 In the outskirts of a small town in the province of Siena, near Casole d'Elsa, this 150 sqm 4-bedroomed villa is perfect for anyone looking for a private residence in a quiet town or a property to use as base for a hosting business such as a B&B, thanks to the presence of a garden and a 10 x 5 m swimming pool. 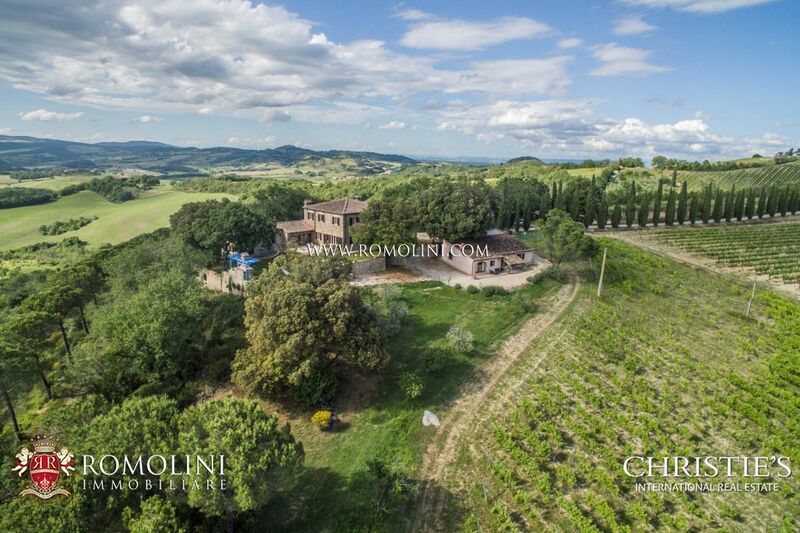 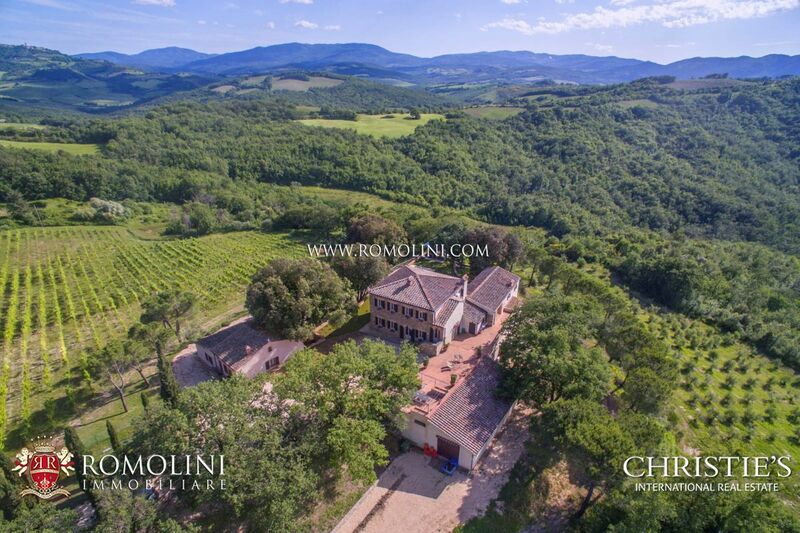 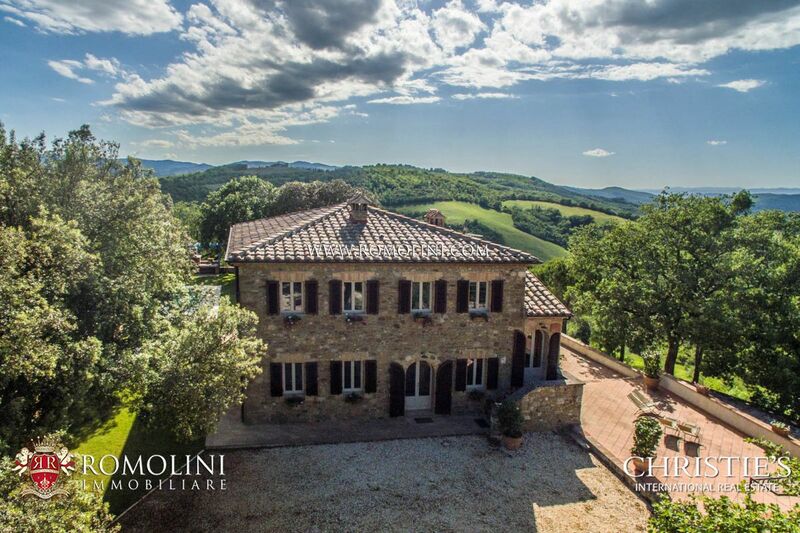 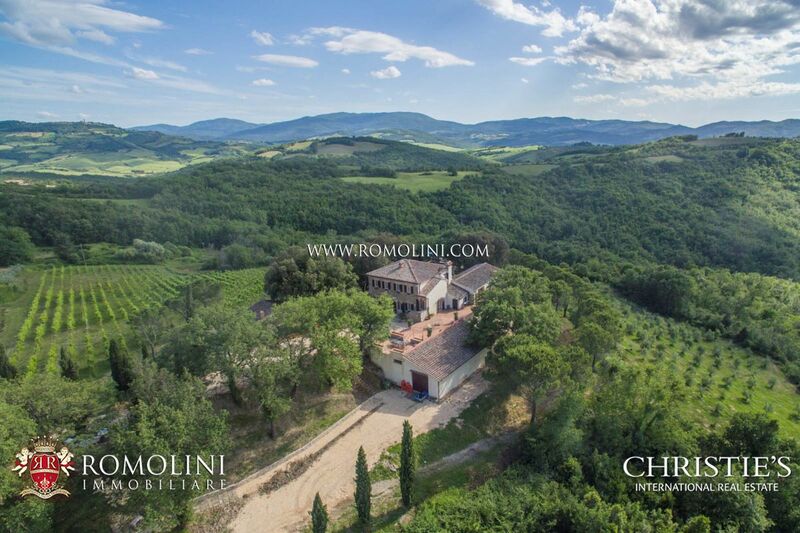 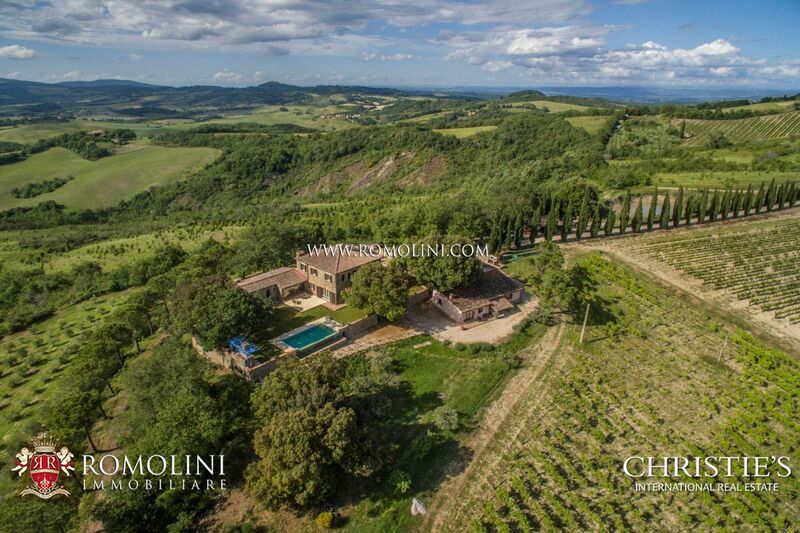 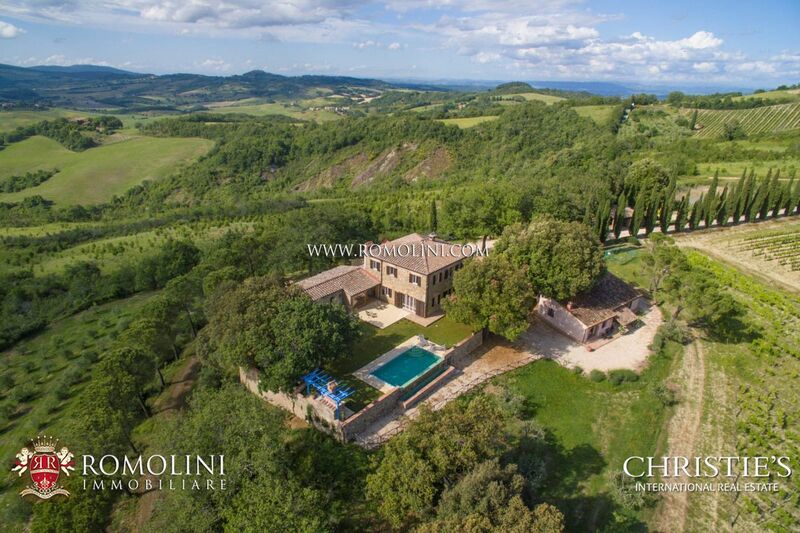 Another bonus for the property is the location at the center of Tuscany, which grants a quick access to several of the most known and appreciated towns of the region. 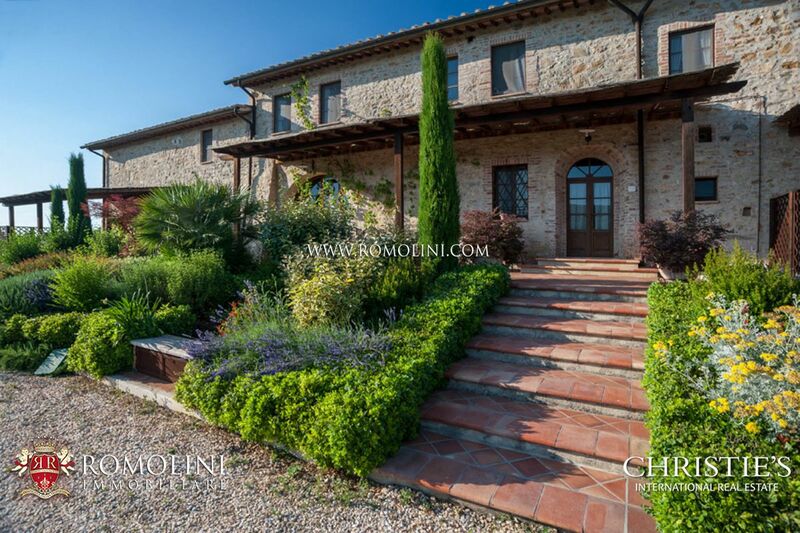 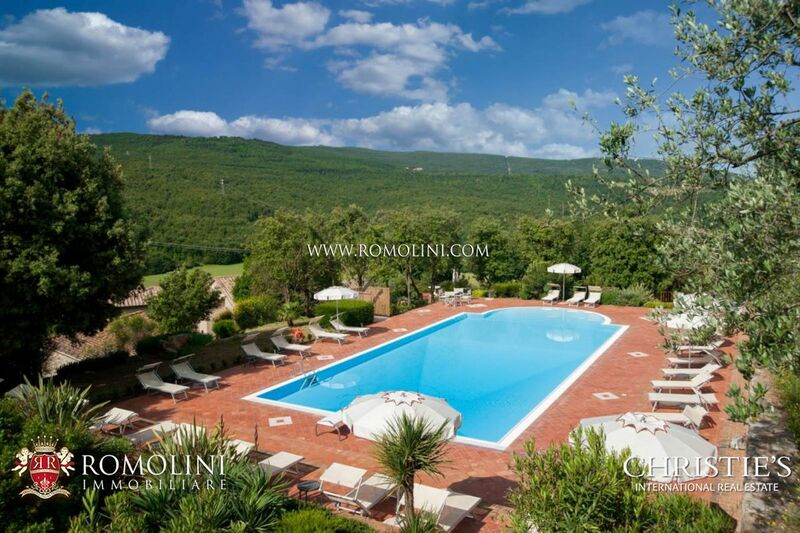 In the heart of the Tuscan countryside, only 7 km from the historic centre of Casole d’Elsa, wine and olive oil estate with wine cellar, villa, two apartments and pool. 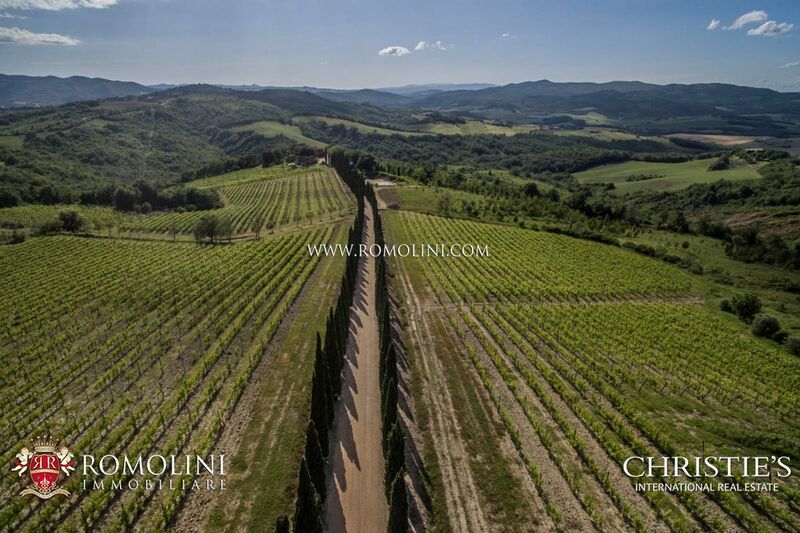 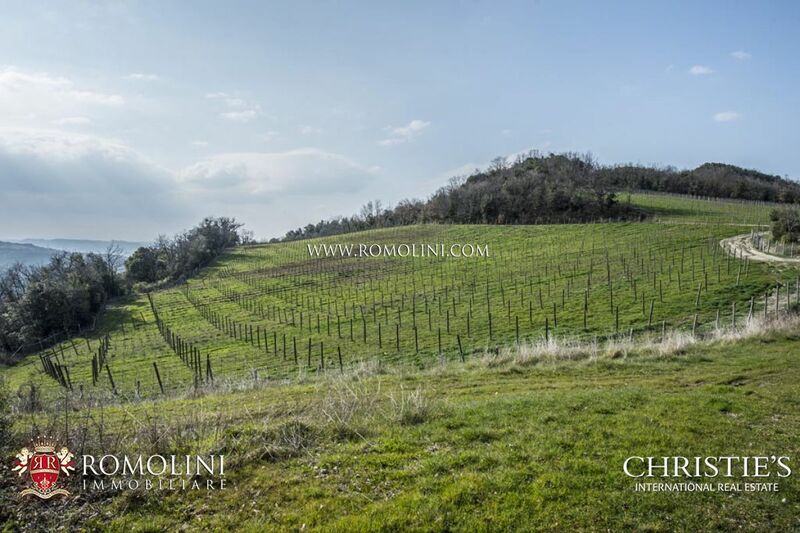 The estate includes 48 ha of land, of which 6.8 ha of vineyard and 18 ha of woodland. 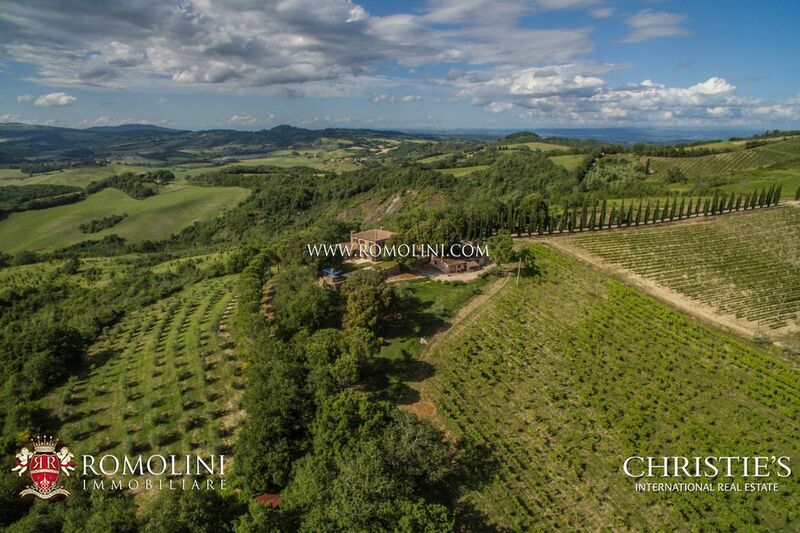 The winery is equipped with modern machineries for the production of wine and extra virgin olive oil.